All the color of the south, still cold next to the skin. one starts to know what hard traveling means. The eveningsun lingers a moment on the sandbar. I turn my head with one long sigh. 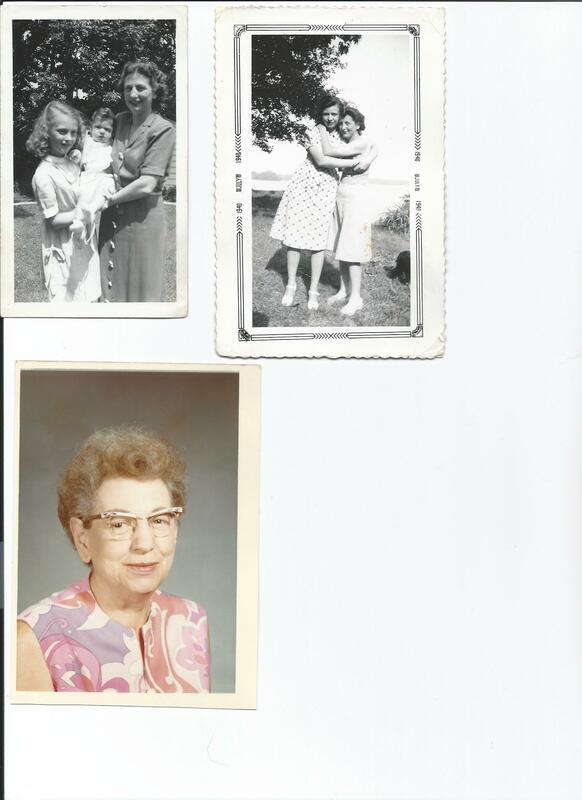 Today is the day our Mother was born, Nov 21st 1906. In 1859 this week Orgins of the Species was published, and in 1963 JFK was heading to Dallas. In 1980 350 million tuned in to Dallas to seewho shot JR.